Why did we make Embers of Mirrim? At Creative Bytes, we all loved playing platformers as kids but wondered what a platformer today might look like if it incorporated the dual sticks. This idea sparked our debut game, Embers of Mirrim, which we are launching this Spring on PS4, XBox One and Steam. 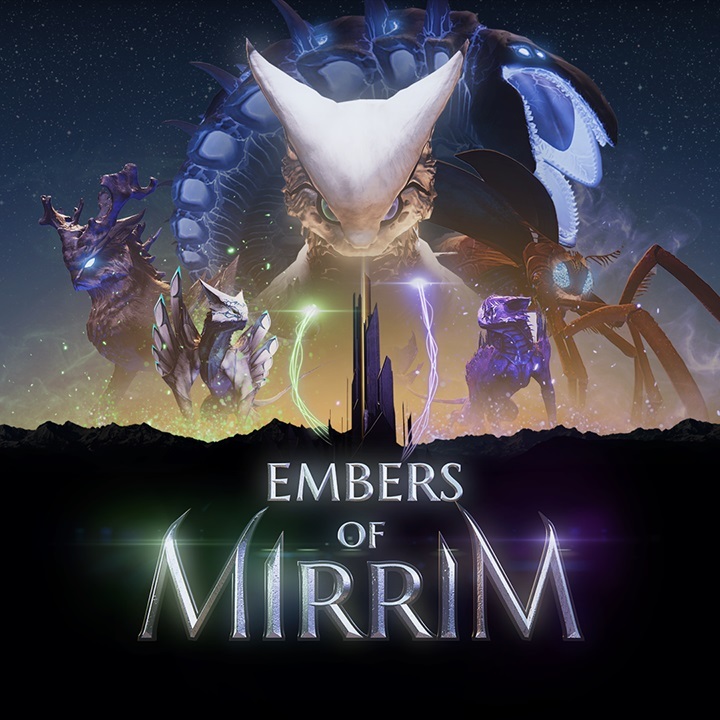 As you can see in the teaser trailer, Embers of Mirrim is an adventure-platformer featuring a powerful creature, Mirrim, with the ability to split into light and dark entities called Embers. As Mirrim, you can explore the dramatic landscape using opposing Embers to affect creatures and relics in the world in exciting and unexpected ways. The Light and Dark Embers are independently controlled by the left and right analog sticks and offer new ways to solve puzzles, overcome obstacles, and traverse through the world. While developing the mechanic, we found it satisfying to seamlessly transition back and forth between the traditional platforming and dual stick flight! While working on the game, we were heavily inspired by games where you were always doing different things, like in the Uncharted or Rayman series. We mixed the splitting mechanic with traditional elements like classic platforming, puzzle-solving, boss battles, and intense chases. Our story follows the plight of two proud races who must set aside their differences and come together… literally. 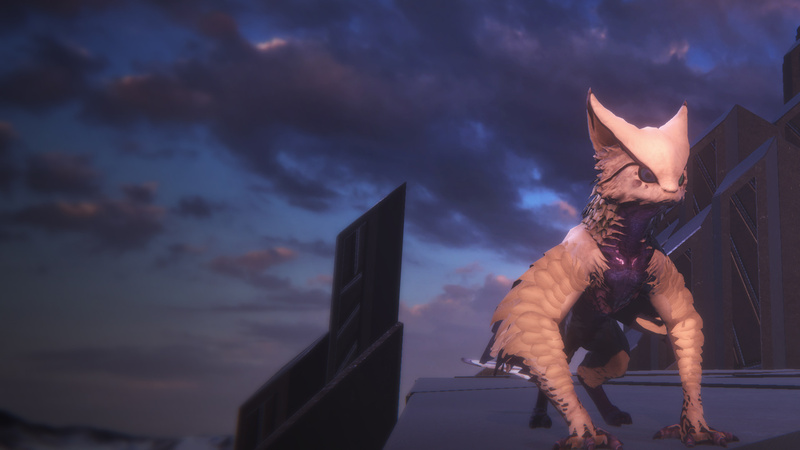 As Mirrim, you carry the unique abilities of both races in a fight against an alien infection corrupting your beloved planet. Save your friends and unify forces to restore balance to the world. Mirrim’s journey will take you from a thawing mountain to an aging forest. The characters and environments were influenced by our love of 80’s fantasy movies like The NeverEnding Story and The Dark Crystal. No adventure game would be complete without a variety of hidden secrets which are scattered throughout the world for you to discover! We can’t wait for you to try this unique platforming adventure where you jump, split, collect, and reconnect!